When I was asked to go back to OLL as the blog coordinator Wendi said I didn't need to take part in the challenges but since I chose the theme this week I though it was only right that I made a card. I chose a man card as I do find it quite challenging making these designs. Here's what I've done this time. Super 'man' card Anne. Great image and design. Oh Anne this is a fabulous male card hunni. I love it. This is so fun! What a great image and your card is wonderful! A fabulous card Anne, brilliant image. I think I'm one of the few that enjoys making cards for men/boys! 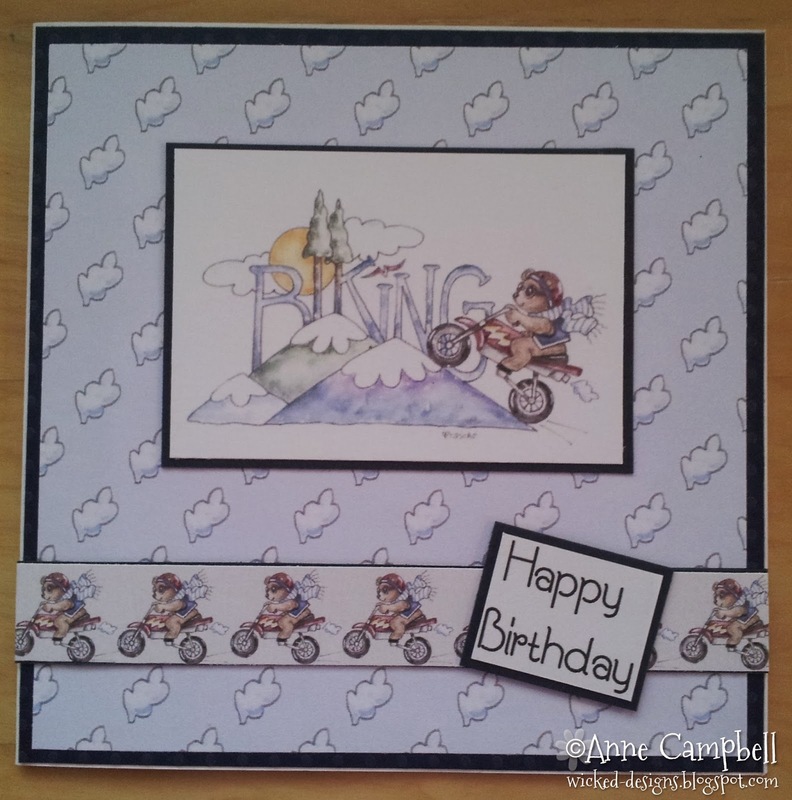 Thanks for sharing your lovely work with us over at Charisma Cardz this challenge. Good luck in the draw!